A gap year turned out to be just what my daughter needed after high school. As I wrote for The New York Times, now I’m a believer. 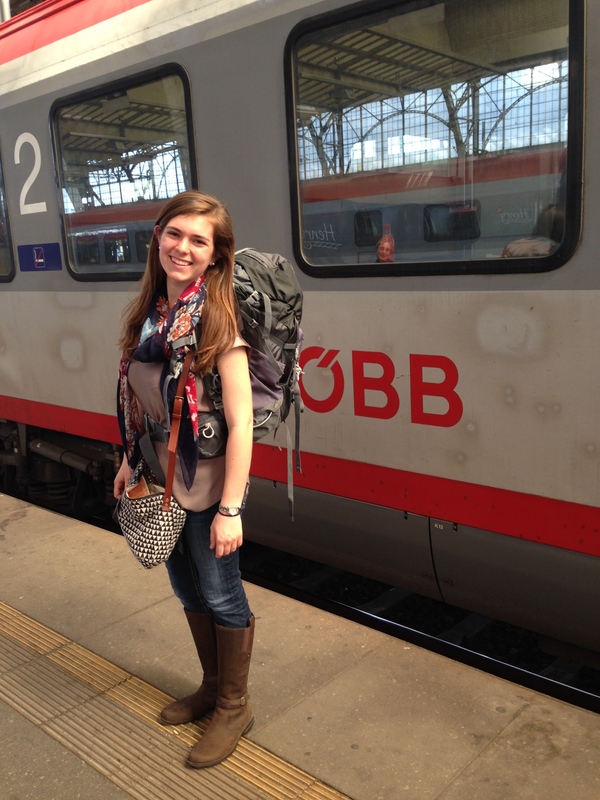 This entry was posted in Parenting and tagged college, Europe, gap year, travel. Bookmark the permalink. Really well written and enlightening piece, Sue!